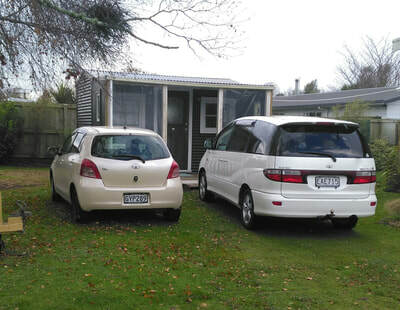 (hover We are very happy to tell you about our Cottage Shop in Ngongotaha Rotorua. Our online Store has been doing a splendid job supplying our New Zealand Customers with their product needs, but we would like to get to meet more of our local customers and allow them to experience our products first hand. There is no substitute for enjoying the gorgeous fragrances that greet you as you step into our charming, cute little shop. You will be amazed at the vast selection and wonderful aromas as the potpourris, soaps wax melts and bath bombs vie for your attention. You can try samples, discuss your personal needs. 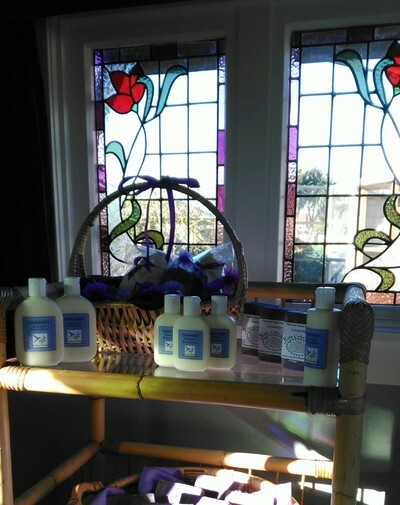 Our range includes: skin care, body, hair, and herbal applications, pet products, gifts, books, DIY ingredients to make your own house hold products, and much more. Unlike department stores, we don't hungrily grapple for your contact details so we can inundate you with endless emails or texts trying to push more and more things onto you. We believe you will return when you are ready and need something. We have eftpos available and there are two car parks right in front of the cottage for your convenience. 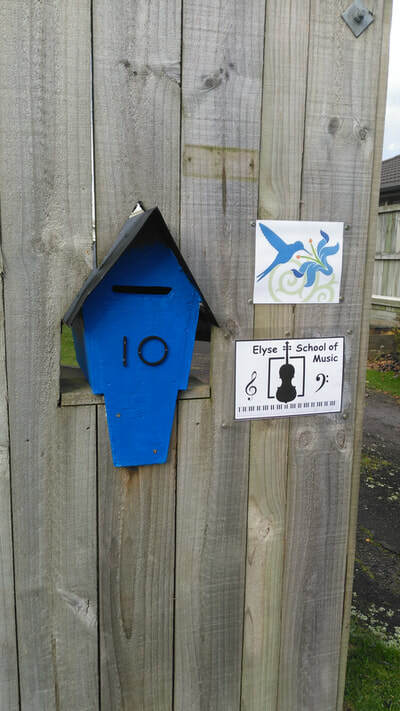 You will be able to spot us easily - our ELECTRIC BLUE geriatric letter box stands out, and you will see our Hummingbird Logo on the fence. The front page of the online store. There will be other times/days we will be open at short notice - we will post these on face book, and on our notice board so its very easy to check if you are out and about. We are located at 10 Harris Street Ngongotaha Rotorua.